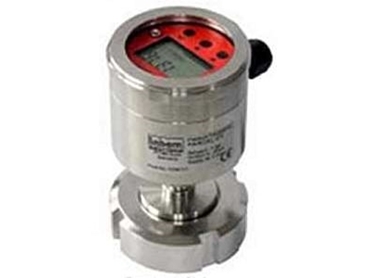 Pressure transmitter measures gases, vapours, and liquids. TEMPRESS Controls has released the Labom Pascal CV pressure transmitter, suited to measuring the relative and absolute pressures of gases, vapours, and liquids. The CV3110 series has been developed to meet the demands of food processing, pharmaceuticals, and biotechnology. Wetted parts have roughness values of Ra 0.4µm. The system can be electro-polished. The modular design allows users to choose the most suitable device for their needs. It is equipped with a variety of process connections and uses smart module technology for display, switching, and communication purposes. Functional modules can be exchanged or extended without having to remove the transmitter from the process.